We have commissioned experienced retail consultants The Retail Group to carry out a city centre operator survey. The aim of the survey is to get ‘under the skin’ of how we and the city is performing and provide direction for future BID initiatives, by collecting first hand feedback from BID levy payers. 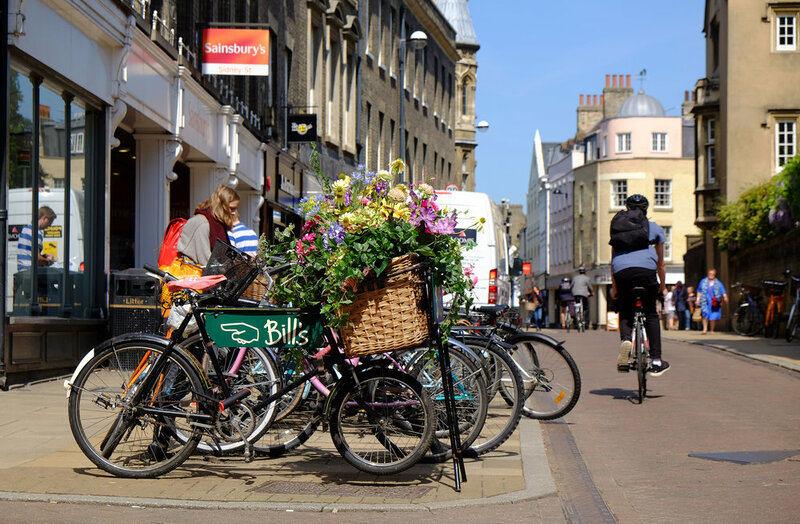 The output of the survey will provide valuable information and actions for us to ensure continual improvement of Cambridge city centre. The survey only takes 5 minutes to fill in and all responses are kept confidential. Taking part gives you the opportunity to have a direct input into the future actions of the BID and the continued improvement of the city centre. You may well of had a visit from The Retail Group as they are in the city this week delivering paper copies of the survey, but if not please do fill in the online version by clicking here. When completed, please return back to Mike Evans.